Join correspondent Tom Wilmer as he embeds with Army Reserve troops during a training exercise at Fort Hunter Liggett in Monterey County. 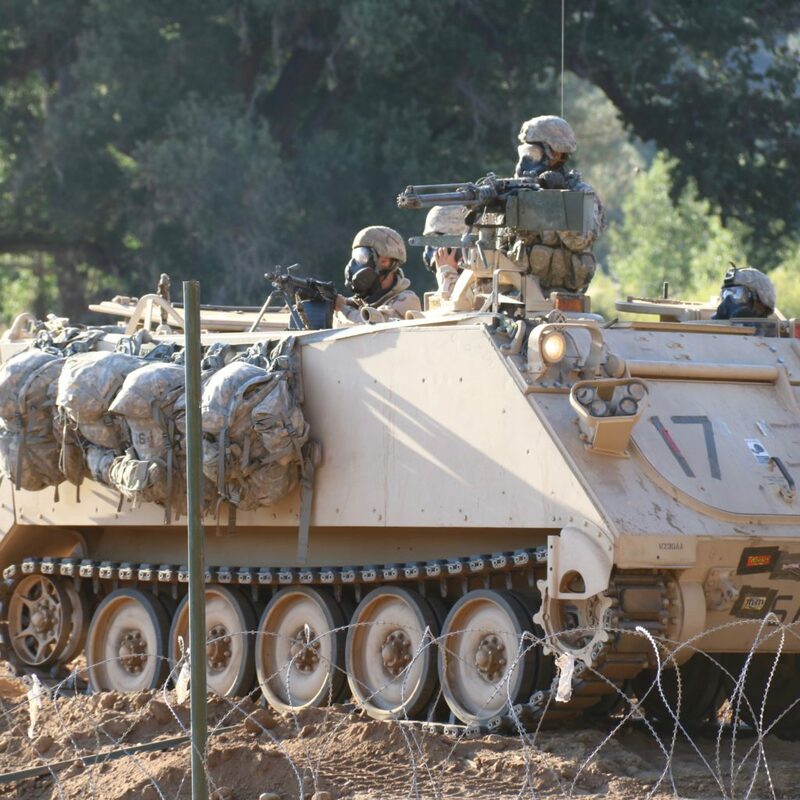 Wilmer observes and visits with soldiers during training operations to clear a minefield, remove an anti-tank ditch and build a bridge, with Stryker combat vehicles providing cover. 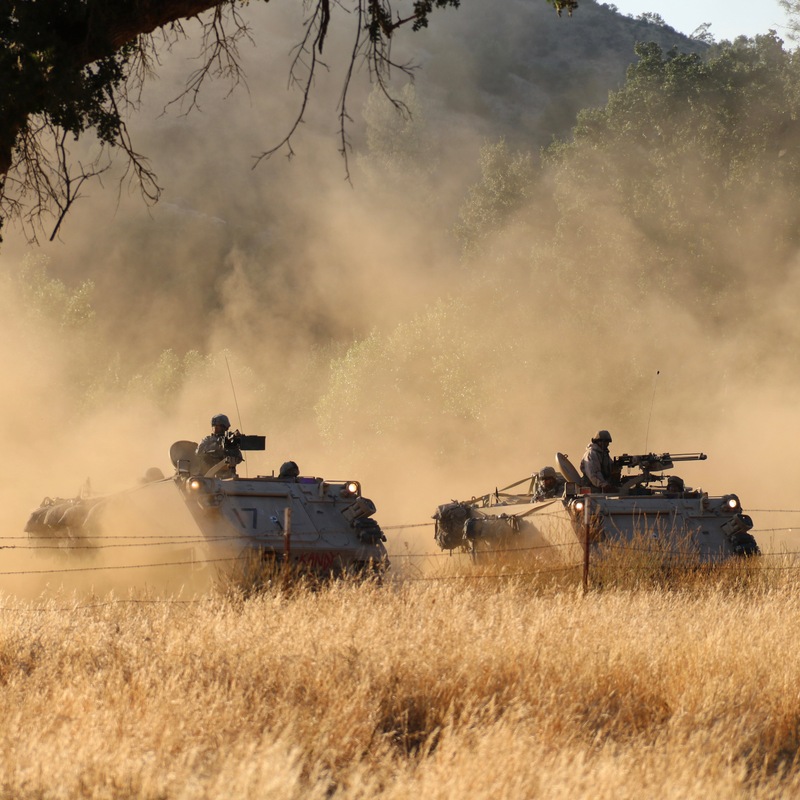 More than 7,000 Army, Navy, Air Force, and Marine Corps troops from around America—along with soldiers from Canada, Europe, Saudi Arabia, Lithuania, and South America—participate in diverse training exercises throughout the month of July at Fort Hunter Liggett, located 26 miles from King City, California.